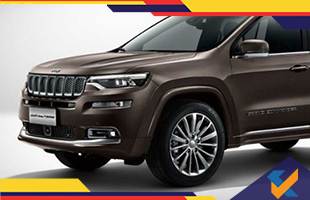 If you were looking forward to a car from the Jeep flagship then the wait is over as they have launched their latest SUV in the market, the Grand Commander, which will be retailed only in China currently but will be made available for other markets like India soon. The car is all set to provide a tough competition to the likes of Range Rover in the full-sized premium SUV segment. The car will be equipped with a 2.0-litre, HEMI turbocharged, four-cylinder diesel engine which is capable of generating 230bhp of power and a maximum torque of 350Nm. The engine will be mated to 9-speed automatic gearbox which will send all the power to its four-wheel drive system. In terms of size, the car is a bigger version of the Grand Cherokee and can accommodate 7 passengers in its three-row configuration.  Some of the top features of the car include signature seven-slat grille, sleeker wraparound headlight design, slimmer rear tail lamps and more.